The Chain Locker and Shipwrights in Falmouth has started! 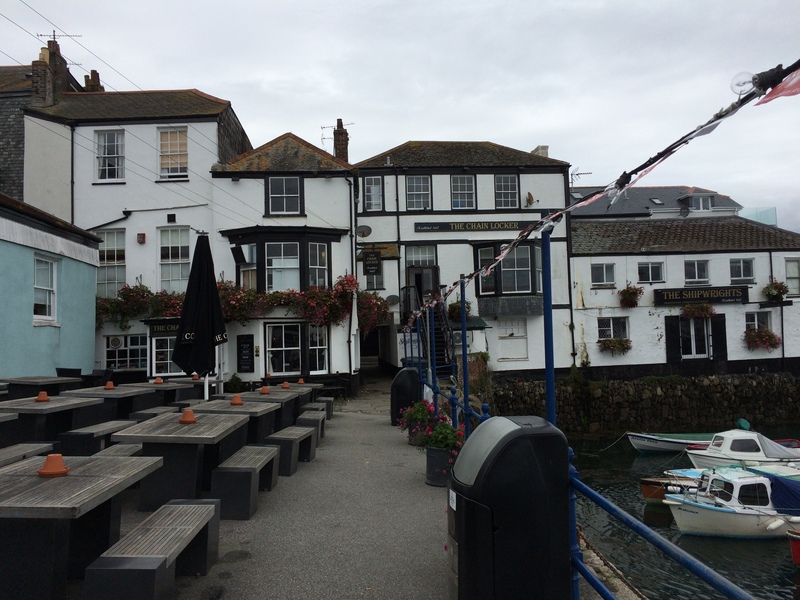 Scaffolding works started on Monday 16th November 2015 for the complete external and internal refurbishment of this historic harbourside pub, with some interesting new features over the harbour to come! 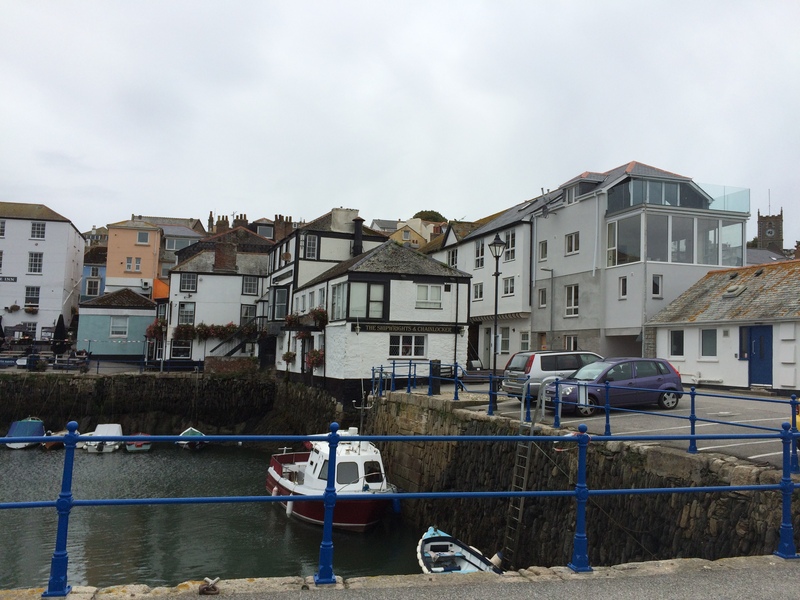 Another exciting scheme for us to deliver on behalf of St Austell Brewery. Project to be completed in time for Easter 2016. King John at Tollard Royal Complete!